We all know Tennessee weather. It is best to be prepared. Contact us today, so we have you on the list for service WHEN the snow comes, because we all know it is coming back again. One of the great things about Tennessee weather is that is always changing. 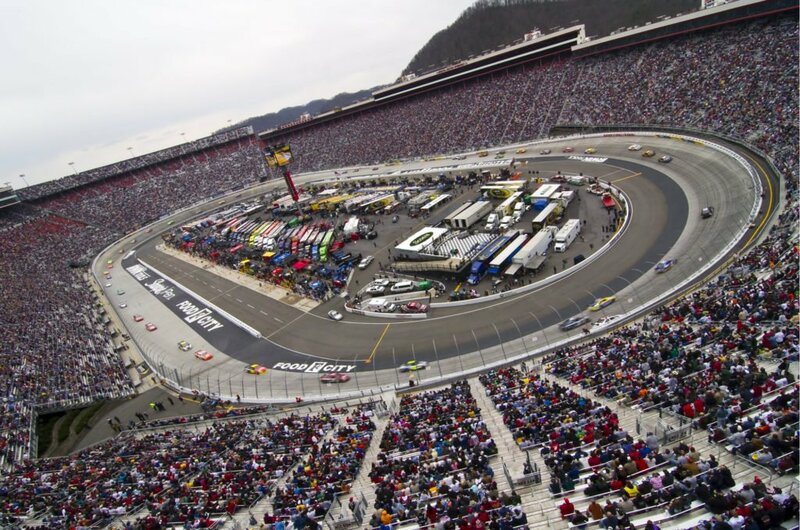 We LOVE it here and we GREATLY appreciate our clients throughout the entire Greater Kingsport, Johnson City, Bristol Area. 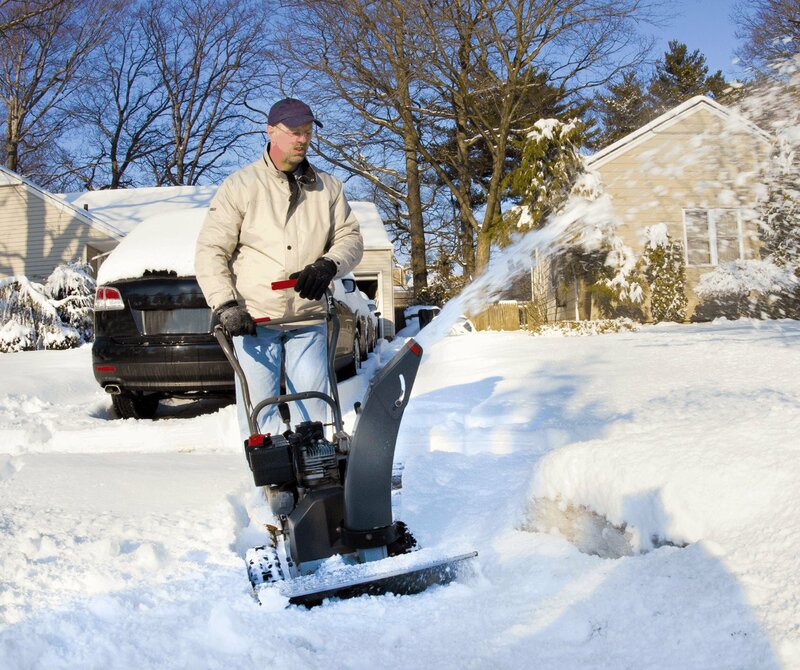 Don's Lawn Care and Snow Removal has teams that work each of the different areas around town. Gray, Sullivan County, Hawkins County, and More, Kingsport, Johnson City, Bristol , Southwest Virginia, Haslett, Kingsport, Johnson City, Bristol , and surrounding areas are all places that we service for Residential and Commercial Snow Removal. If you need Priority Level service, please let us know at the time you sign up with us.